So today I give you a band that I found at the start of the year. Their name is The Chap. A North London mix of rock and pop. These cheeky little buggers have kept the blogs talking furiously for the last two albums. After 4 albums and 8 years of existence the band came out with a rather bold new album of We Are the Best a pure act of being wilfully obscure. A greatest hit album? The band was in no way big, not in commercial terms or indie. So we had to accept that this was them just being provocative. And so as all music bloggers were outraged with the arrogance I want to give them the credit of being longer term planners. Can only be pure brilliance if it was planned all along. Let’s give them the benefit of the doubt. So anways let me give you this weird and wonderful tune – my favourite off this strange album. I love it so much for that wonderful background noise after the chorus – have a listen around at 1:27. If someone can tell me what is that instrument I would be awfully thankful. Thank you so much – appreciate the kind words. 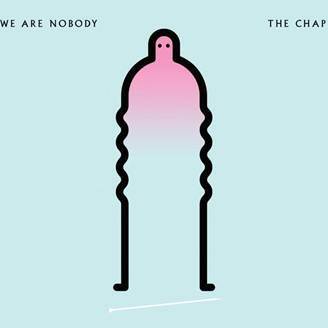 its a very funky song – if you like it try out the album titled We Are Nobody as well. its a good tune.